ambition of retaining his current position in the 9th Assembly in spite of the APC being in the majority. Dogara had emerged as the Speaker of the Eighth Assembly in 2015 against Hon. Femi Gbajabiamila, the preferred candidate of the APC, the party to which Dogara also belonged then. He had achieved the feat by enlisting the support of the 123 members from the PDP and some lawmakers from APC and other parties to beat Gbajabiamila. 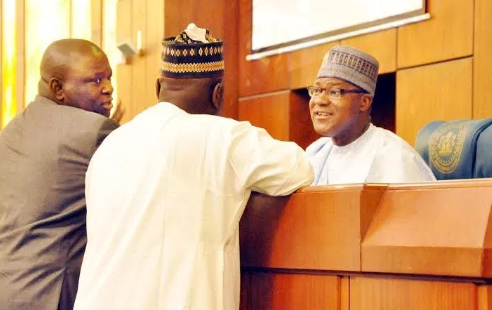 The odds would seem to stark against Dogara more now than they did in 2015, considering the wide margin between the number of APC lawmakers and that of PDP in the House. 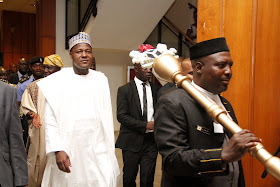 Already, the PDP has declared that there is nothing that stops them from presenting a candidate for the seat of Speaker. Their plan, like in 2015, is to woo over some members of APC in the House.